Sinabung is a mountain in the Highlands Karo, Karo District, North Sumatra, Indonesia. 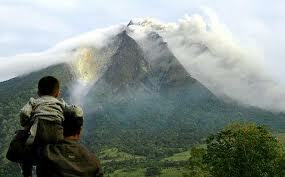 Sinabung together Sibayak nearby are two active volcanoes in North Sumatra. The height of this mountain is 2460 meters. 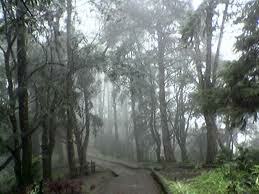 The mountain is the highest peak in North Sumatra. This mountain has never been recorded erupted since 1600. Coordinates mountaintop Sinabung is 3 degrees 10 minutes North Latitude, 98 degrees 23 minutes East. But since August 2010, the mountain is showing volcanic activity and smoke and volcanic ash. In late August 2010 Sinabung also issued lava mountain.